A WWII emergency shipyard once operated here in Sausalito. 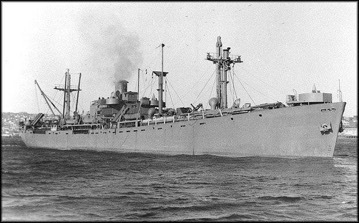 Over the years, Liberty Ships have become an icon of WWII. The shipyards, the Liberty Ships and the people who built them, there is more to this story that has gotten lost in time. Come and join Ranger Linda to find out some of the lesser known important facts that bring this incredible story alive again. Program will include a tour of the Marinship Exhibit located inside the Bay Model Visitor Center.